Pressures around sustainability risks are intensifying on a global scale and the Pharma industry is no exception. Sustainable Procurement managers are facing urgent challenges to meet stakeholder demands while they transition from the old 'blockbuster drug' model to a new competitive landscape. In addition to risks such as revenue loss and heightened scrutiny, emerging models are exposing new issues - such as shorter product cycles, customized medicines, emerging markets with lower margins, and compressed margins in primary markets. There are multiple brand touch-points -- from recruiting and selecting the best researchers, materials and manufacturing suppliers, distribution partners, managing physician and provider relationships, to end patient -- which are exposure points for brand and reputation risk. Expectations for pharma are rising. All stakeholders - regulators, customers, investors, employees, and NGOs want to see transparency on CSR/ESG issues as well as improvement and progress. Drug delivery is becoming ever more sophisticated, pushing the envelope of innovation from manufacturing, packaging, transport, and storage - posing new challenges for sustainable practices. 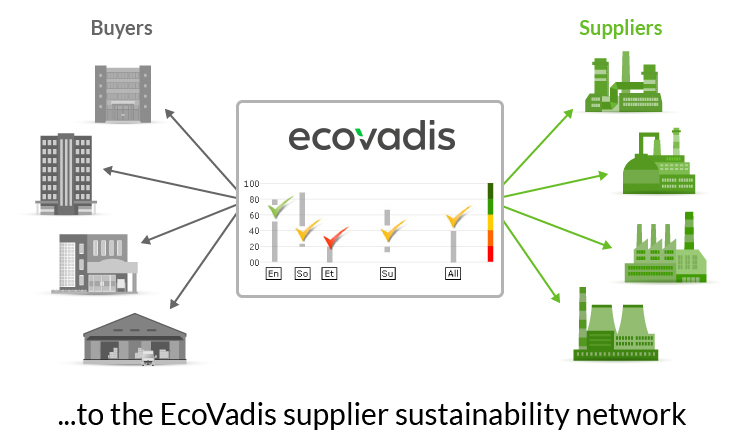 Already nine of the top 25 pharma/biotech companies are using CSR ratings from EcoVadis as the backbone of their supplier and 3rd party assessment initiatives. 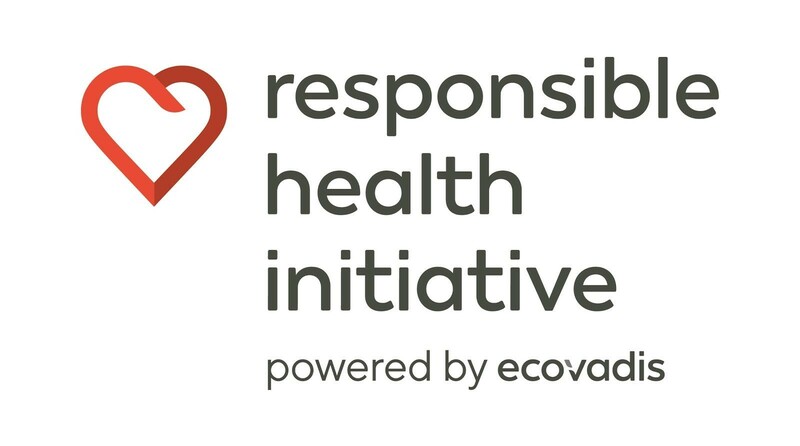 Three leading health and pharmaceutical companies — GlaxoSmithKline, Teva, Takeda – and EcoVadis, the leading provider of sustainability risk and performance ratings for global supply chains, launched the Responsible Health Initiative. The mission of the new sector initiative is to use collaboration and technology to improve the visibility, efficiency and sustainability impact of the global health supply chain. 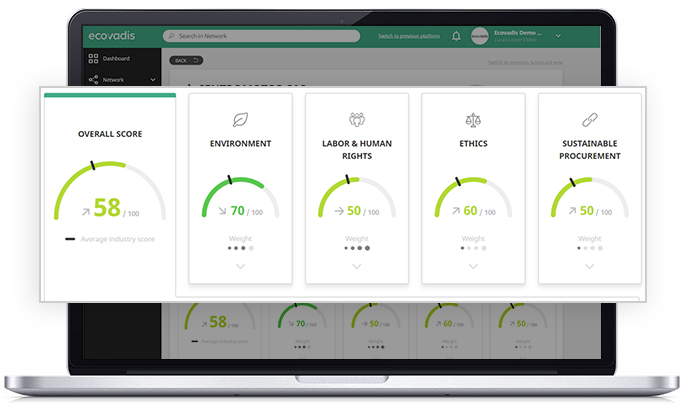 The scorecard shows you the CSR performance of each supplier on 21 CSR indicators grouped in 4 themes (Environment, Labor & Human Rights, Ethics, and Sustainable Procurement) assessed from 1 to 100. 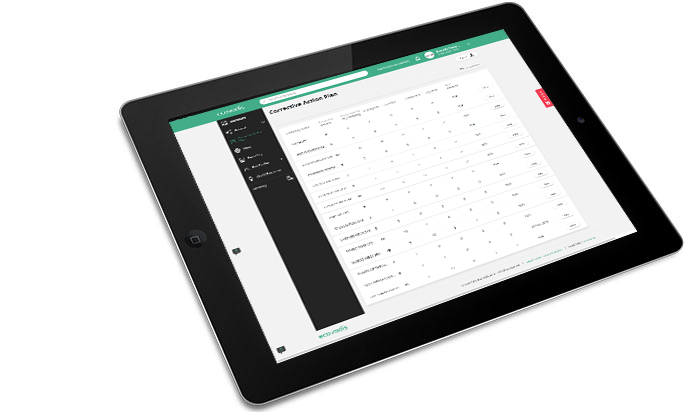 The Benchmark tool allows you to compare one supplier to others within the same purchasing category or within the same country. This section provides more details and insights into the 4 theme scores. 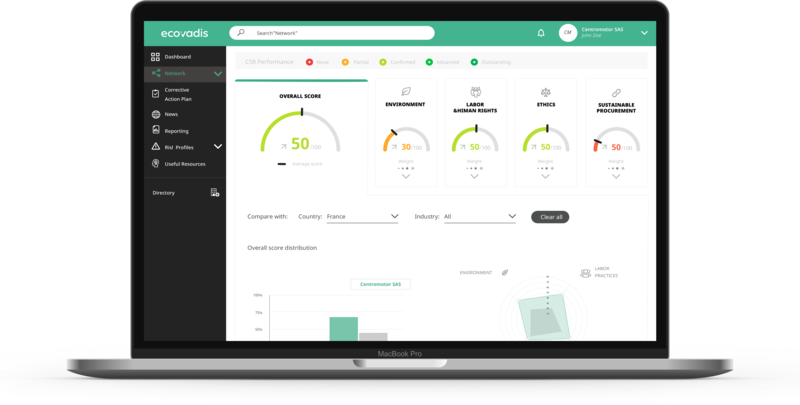 For each theme the company assessed is assigned Strengths (positive elements of the CSR management system) and Improvement Areas (elements that need to be improved). 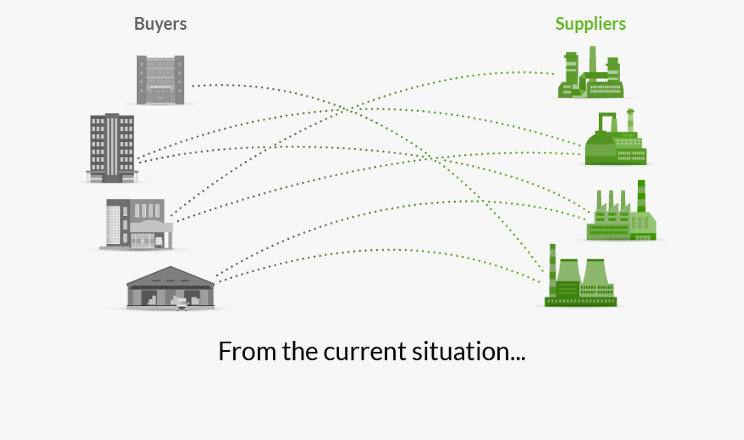 This collaborative tool helps with developing Action Plans, a starting point for an effective dialogue between buyers and suppliers on actions taken by the supplier to improve their CSR performance. 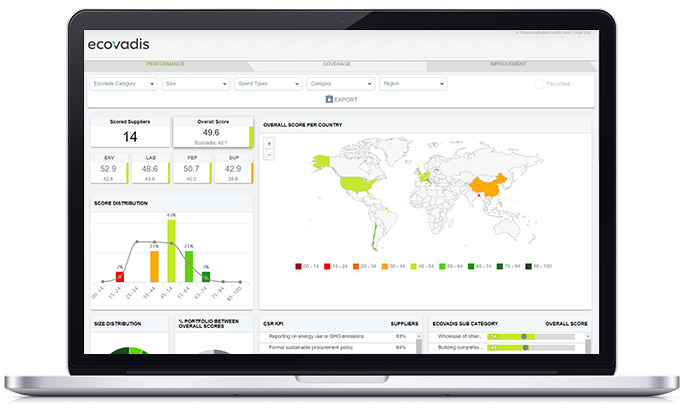 The Dashboards allow you to monitor performance, track improvements, manage your coverage, and deep dive by geography, sector, or activity. Temos escritórios na França, Estados Unidos, Alemanha, Reino Unido, Ilhas Maurício, Hong Kong, Japan e Tunísia.